The snow pea is among the oldest know cultivated vegetables with evidence showing its cultivation in the region now known as the Thai-Burma border 12,000 years ago! The sugar snap is a baby in comparison, invented by an American chap named Calvin Lamborn in the 60’s by crossing the snow pea with the regular garden pea. 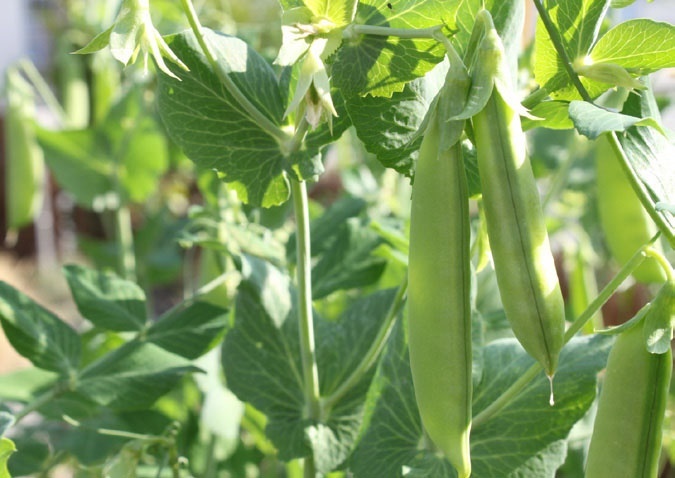 These delicious peas truly deserve to be grown at home, as their sugars convert to starches once picked, so half of the sugars are gone within one hour of picking. You’ve never tasted a snow pea unless you have picked it yourself. Eden Seeds recommend these varieties – Oregon (flat edible bush type, heavy bearing and disease resistant), Roi De Carouby (very pretty purple flowers and real climber) and Spanish Skyscraper (sweet fine flavoured pea, very productive with white flowers). NSW’s Agriculture department recommend Mammoth Melting (for edible leaf harvesting and flowers but requires trellising), Sugar Bon dwarf (is a sugar snap pea and the most productive in commercial use) and Sugar Ann dwarf (another sugar snap and very sweet but can suffer from powdery mildew where Sugar Bon will not). 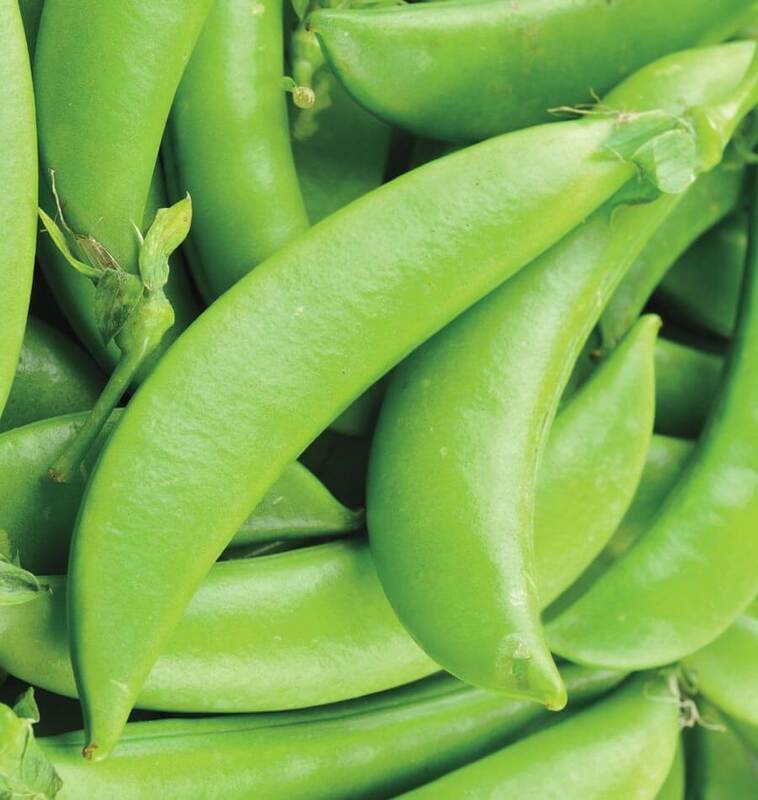 Snow and sugar snap peas have much less protein than their other leguminous relatives, but they help reduce heart disease risk, are an excellent source of iron and vitamin C (although vit C content is reduced greatly by cooking) and are very good for your immune system. All legumes help put nitrogen back into the soil so don’t limit your pea and bean plantings to your veg bed but sow them all around the garden. Don’t forget the wonderful aesthetic results you can get with a beautiful patch of pea flowers. ; a lovely burst of purple and white. These plants thrive in a cool growing environment; temperatures above 30 degrees Celsius greatly lower yields. A max of 25 and min of 5 degrees Celsius is best. Frost can make the flowers sterile so make sure you sow to avoid this problem. 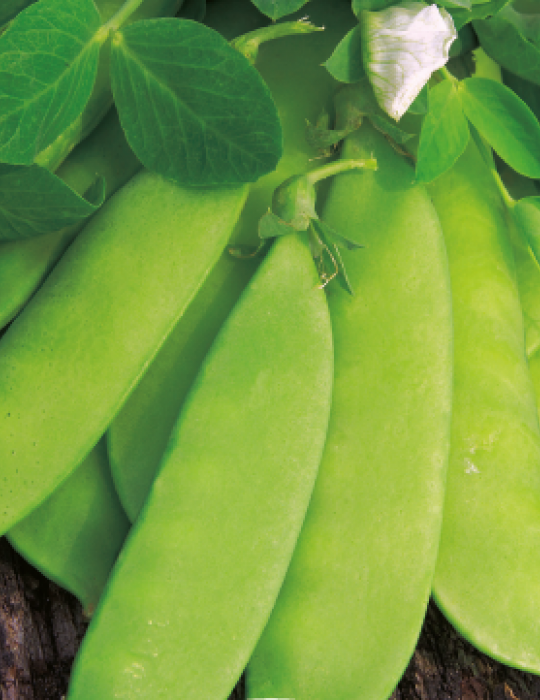 Sugar snaps can be planted a little closer together than snow peas, but not closer than 4cm. Snow peas should be at least 7 or 8cm apart. 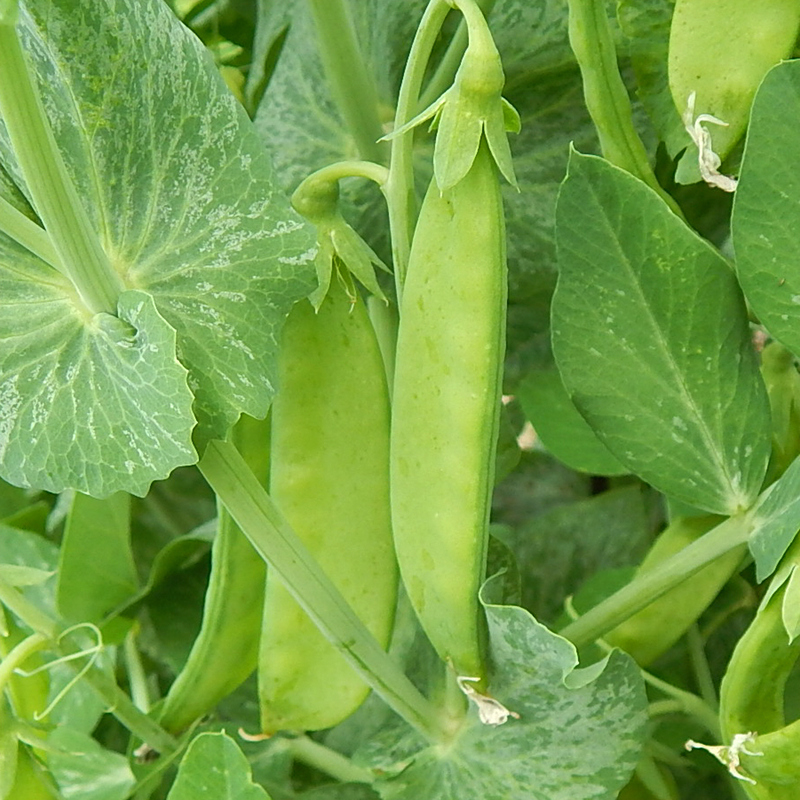 The most important nutrient is phosphorus; the nitrogen and potassium usually required by other plants is less important with these plants although sugar snap will need more nitrogen than snow peas. Apply liberal applications of worm juice and crop rotate after a couple of years. Peas can be sown in Melbourne from March through until late August. 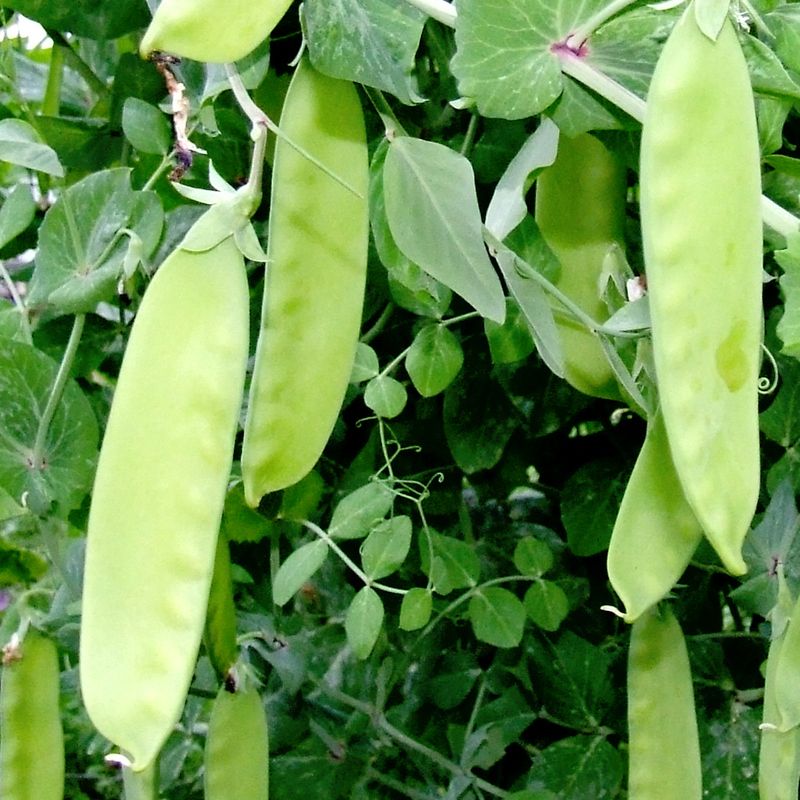 Harvesting should be done every two or three days with snow peas because you don’t want the peas to form. 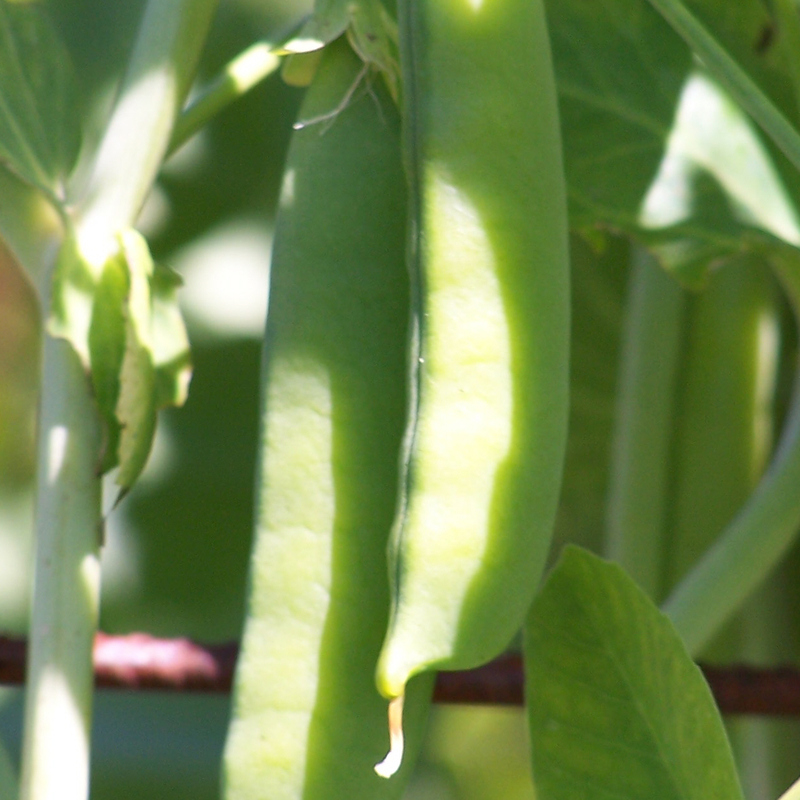 Sugar snaps are allowed to grow till they form a nice size set of peas inside the pod. How often you harvest depends on the variety. They’ll reach maturity from 60-90 days depending on the cultivar and the quality of growing conditions. Store produce in the fridge for 1-2 weeks but remember the sugars convert to starch quickly. They can be frozen for longer periods if first you blanch in hot water for a minute, drop into iced water for 3 minutes, then freeze. Snow peas are very popular stir fried and a must in salads for their crunch and their sweetness. Here are some ideas for sugar snap peas also. 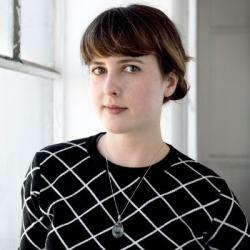 Sam is the former Communications Director for Permablitz, but returned to her passion of writing, editing, and talking on 3RRR. She's the assistant editor for Pip Magazine, freelances for fine publications everywhere and loves cats perhaps a bit too much.